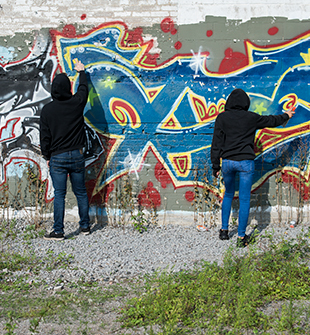 Tuesday, November 6, 2018 6:00 p.m. - 9:00 p.m. 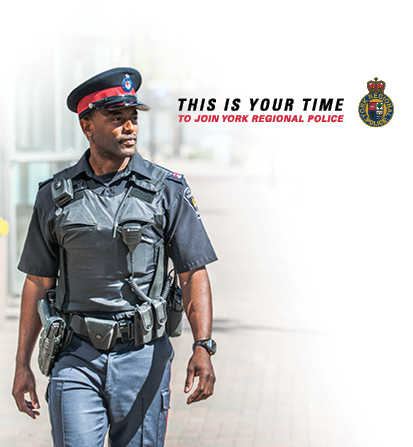 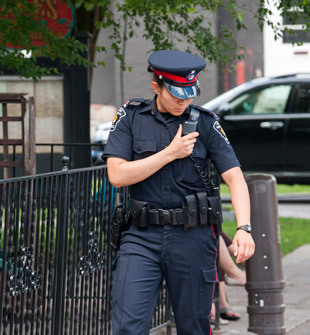 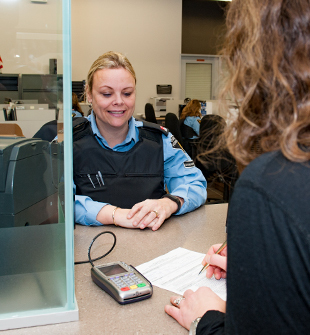 THIS IS YOUR TIME to learn about an exciting, challenging and rewarding career at York Regional Police. 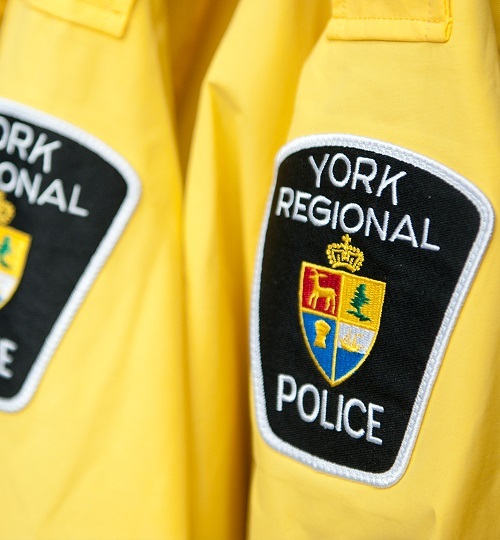 Join members of the Uniform Recruiting Unit at our new Training Facility as we shed light on your path to becoming a police constable at York Regional Police.